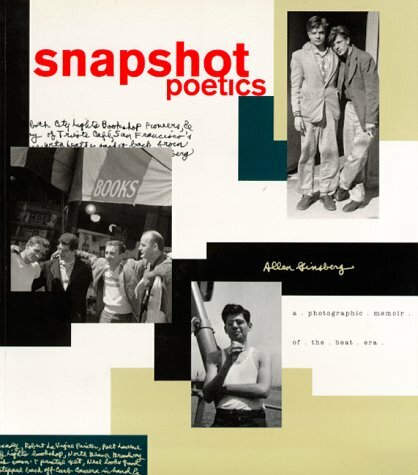 This collection, ranging from 1953 to 1988, reveals the remarkable photographs of one of the most celebrated founders of the Beat movement, poet Allen Ginsberg. Included in this unique volume are photographs along with captions in Ginsberg's own handwriting of Beat legends and their disciples such as Timothy Leary, Ken Kesey, William Burroughs, Norman Mailer, Lou Reed, Richard Avedon, Kathy Acker and Yevgeny Yevtuchenko. Snaphsot Poetics provides "a veritable who's who of the Beat era and the ongoing literary scene it engendered. Ginsberg's classic images re-create the movement in all its glory." --the publisher.